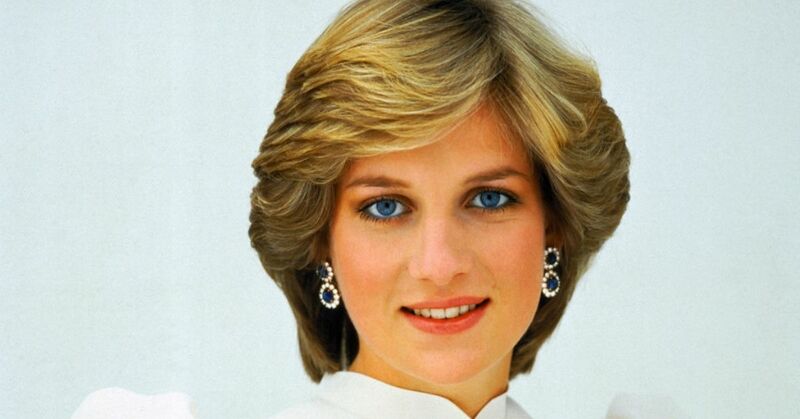 The late Princess Diana was one of the most beloved members of the British royal family. She was admired by people all over the world for her humility, honestly, selflessness, and impeccable sense of style. The public loved her so much that she was dubbed "the people's princess," but the same can't be said about her parents and some of the members of the royal family. 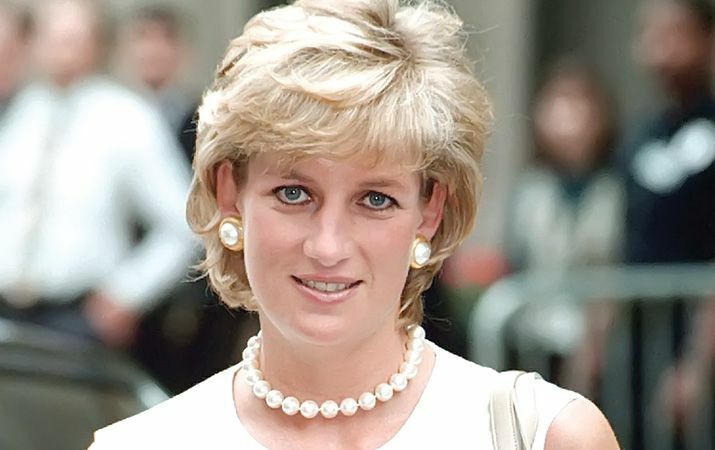 In a secret intimate recording that leaked in 2017, Diana, who died in a car crash in 1997, revealed that her parents never told her they love her. "My parents, they never said they loved me," she said in the video which was captured by her voice coach. "No no, no idea. There was no hugs or anything like that." Over the years, it has also been well-publicized that Diana felt like a "misfit" among the royals during her marriage to Prince Charles. But what many people don't realize is that Diana's struggle to be accepted by the royal family started even before she fell out of love and divorced the heir to the throne. It was recently revealed that Diana faced a lot of backlash from some of the royals after she and Charles announced their engagement. Charles proposed on February 8, 1981 during a private dinner at Buckingham Palace. 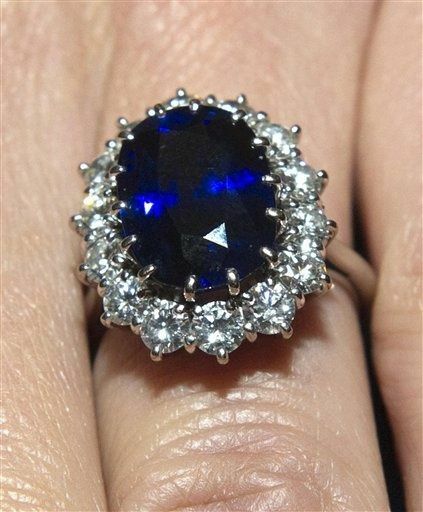 He popped the question with a gorgeous blue sapphire and diamond ring that she picked out herself. It is speculated that she picked the ring because it has elements that resembled her mother's wedding ring. Back then, it wasn't very common for women to choose their own rings, but Diana liked to do things her way. Still, that wasn't the only thing that stirred up drama when their engagement was made public a few days later. The 12-carat oval ring was designed by Garrard, after getting inspiration from a brooch Prince Albert commissioned in 1840 for Queen Victoria. The monarch wore it on their wedding day as her "something blue" and decades later, it was spotted on Queen Elizabeth II on a number of different occasions. 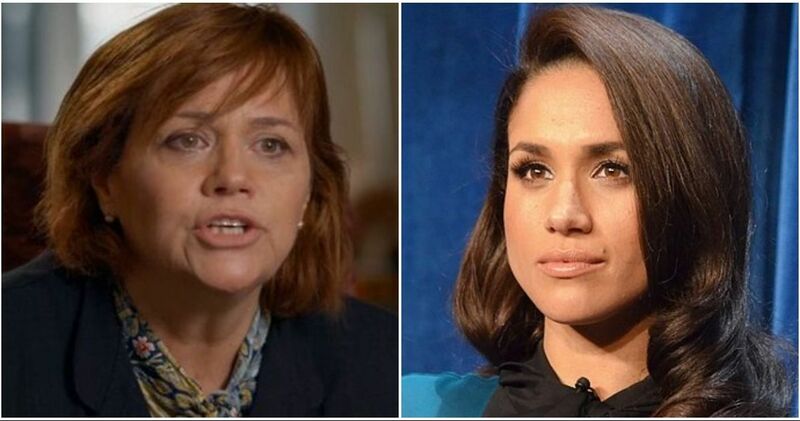 However, having a connection to the royal family did not make the ring acceptable by some of their standards, and it has nothing to do with it being a non-traditional engagement ring. Turns out, the bauble, which Charles purchased for $37,000, was previously featured in a Garrard catalog. Since it has already been seen and possibly purchased by members of the general public, it was no longer considered rare. Royals usually have their rings custom made, so picking one out of a catalog was a move that wasn't befitting for a future royal, especially someone who was going to marry the heir apparent. 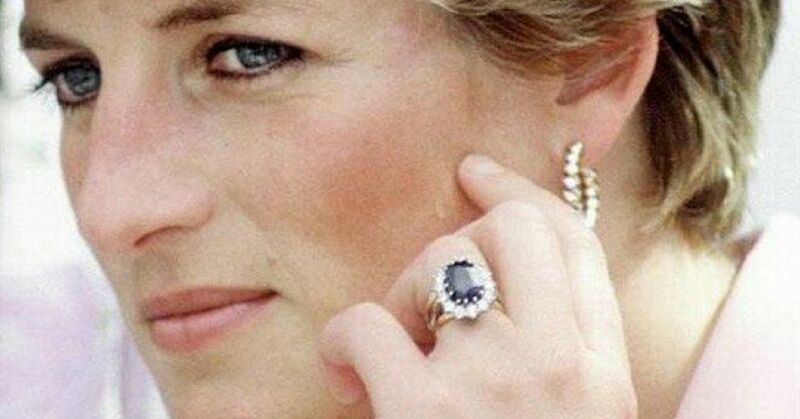 Diana didn't let the critics get to her and wore the iconic ring up until she and Charles divorced in 1996. When she passed away, she left the ring along with the rest of her jewelry collections to her sons, Prince William and Prince Harry. "I would like you to allocate all my jewelry to the share to be held by my sons, so that their wives may, in due course, have it or use it. I leave the exact division of the jewellery to your discretion." 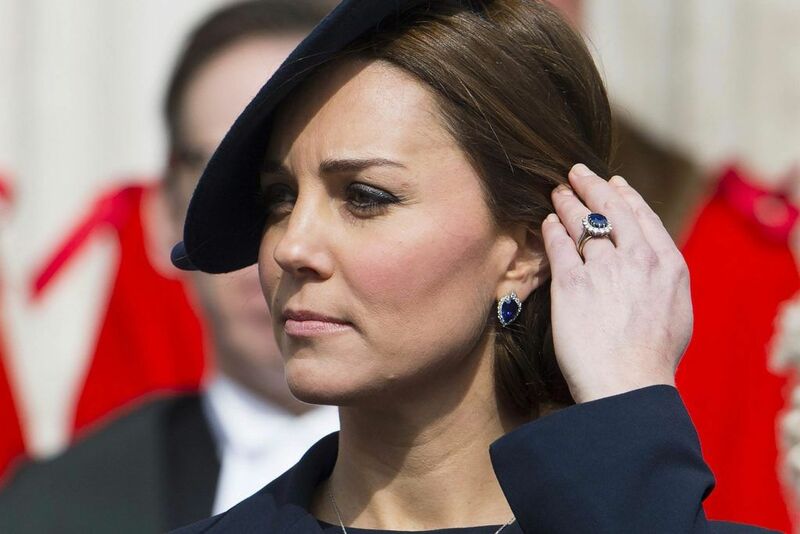 It is often rumored that Harry was the one who wanted to keep the sapphire ring, but when William decided to propose to Kate Middleton, Harry gave it up for their mother's Cartier watch instead. After weeks of carrying the ring, William finally asked Kate to marry him in 2010 while they were on vacation in Kenya. 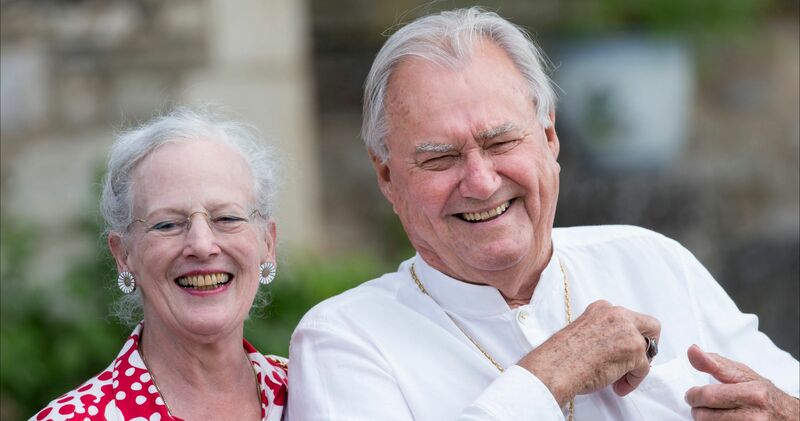 "It’s my mother’s engagement ring, and it’s very special to me, as Kate is very special to me now as well. It was only right the two were put together," William said in the interview following their engagement. "It was my way of making sure mother didn’t miss out on today and the excitement." Kate has made small modifications to the sparkler to fit her better, but that hasn't stopped its value from skyrocketing since the days Diana wore it. Today, it is estimated to be worth over $500,000. 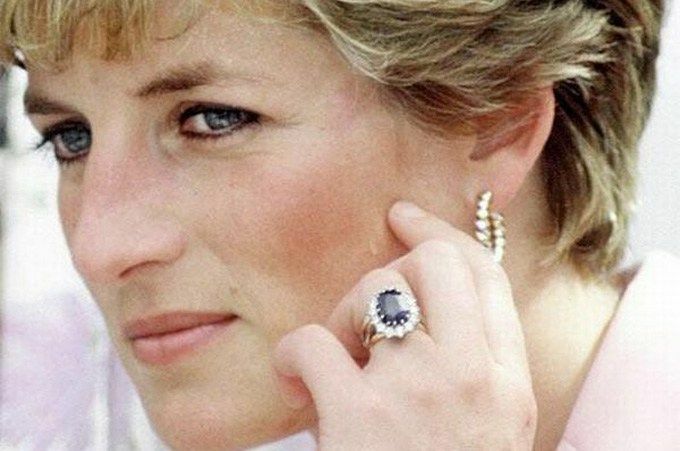 The ring may not have been bespoke or rare when Diana wore it, but it now become one of the most iconic and significant pieces of jewelry for the royals. What are your thoughts about the ring?